Gutter installation includes inspection of your existing gutters, proper placement and slope so the water runs the right direction, securely attach elbows and joints, and downspouts. 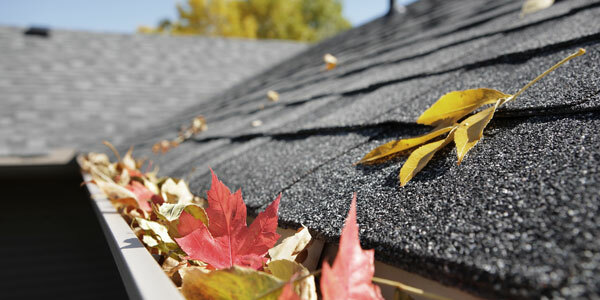 We will help you choose the right type of gutters for your home or business. We only offer seamless gutters and build them on-site precisely measured for your home or business to ensure a custom look and years of properly functioning gutters. Quality, reliable seamless gutters are vital to protect the integrity of residence or business. Even as the smallest gutter failure can result in water runoff that damages the foundation and even the interior of a home or business. Improper water runoff from a gutter can cause costly exterior and even interior damage to a property. The best course a home or business owner can take to ensure optimal reliability and protection is to install seamless rain gutters. Indeed, there are several important benefits that can be realized through the installation of seamless gutters. 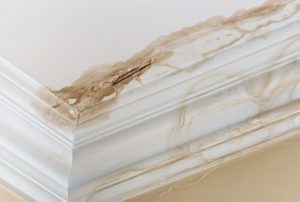 The most common cause of leakage with residential or commercial gutters is water seepage through the seams. No matter how well crafted a gutter with seams may be overall, over time water will begin to leak through the seams. This is unavoidable when using a gutter system with seams. Seamless gutters reduce the risk of water infiltration and damage to the structure of a home or business. Another benefit of seamless rain gutters is found in the fact that they are highly durable. Another common problem associated with gutters that include seams is that oftentimes are crafted from materials that are particularly malleable. Bent, creased, or dented rain gutters can also result in the dangerous flow of water in a manner that damages a residential or commercial structure. We provide a comprehensive line of gutters, downspouts, and gutter covers to help protect your home and your investment. We will be happy to consult with you about proper sizes, styles and colors that enhance your home’s beauty while protecting what’s inside.